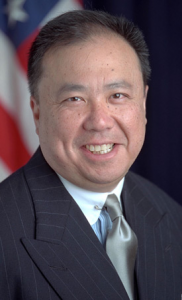 Edmund C. Moy has recently shared his viewpoint on the recent IRS taxation of Bitcoin. Moy served as the 38th Director of the United States Mint. 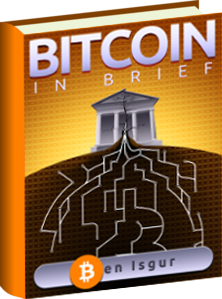 He wrote on his blog that having the IRS tax Bitcoin as property allows a sort of guidance on the digital currency. It also allows Bitcoin to become more mainstream. However, Moy says that as Bitcoin gets increasingly popular in the future, the government might reconsider this move. This, in Moy’s opinion, is a huge benefit for the people who’ve made a lot of money investing in Bitcoin. 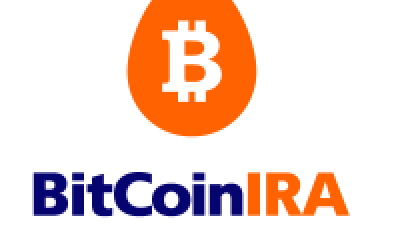 Edmund Moy continues his blogpost by explaining that if the IRS had given Bitcoin the same treatment as a foreign currency instead of property, that would mean that any of the gains would be treated with normal income tax rates. In addition, the losses would be deducted from the regular income. This move by the IRS was done to allow profit for the government in some way. Moy sees this as lessening Bitcoin’s value since it’ll be a hassle to do all of this. However, he does say that a convenient app will probably get created in order to keep track of everything. The IRS ruling has already taken effect and it even applies to past Bitcoin transactions. Moy writes that people can apply for relief from the past Bitcoin transactions if they can show the IRS that there was a “reasonable cause” for why they had not done so previously. Moy suggests the best reason to give is saying that the IRS didn’t have any sort of guide for taxing Bitcoin prior to the current ruling.